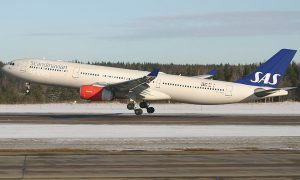 SAS has entered into a slot transaction with Turkish Airlines that will take over one afternoon slot-pair at London Heathrow from SAS at the beginning of the winter traffic program on 25 October 2015. The transaction will generate a positive earnings impact of MUSD 22 for SAS to be accounted for during the second quarter with a corresponding cash effect during calendar year 2015. As part of creating balance between frequencies and capacity during the day and following the disposition of a morning slot-pair earlier in February 2015, SAS has entered into a second slot-pair transaction. Following this transaction, SAS will have 19 daily slot-pairs at London Heathrow and will still be the fifth largest airline operating at London Heathrow, measured in number of weekly departures. After this transaction, SAS does not have any plans to reduce its portfolio of slots. 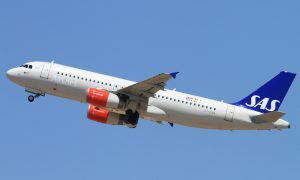 SAS currently operates from London Heathrow to Copenhagen, Gothenburg, Oslo, Stockholm and Stavanger. 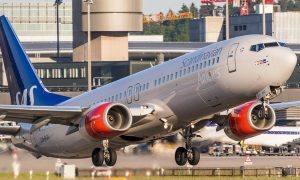 SAS will continue to offer a strong and comprehensive network between Scandinavia and London Heathrow with the intention to keep the seat capacity to/from London Heathrow unchanged through the use of larger aircraft on remaining departures. 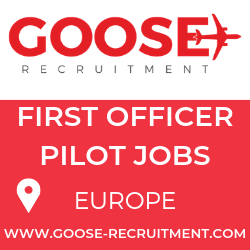 As noted earlier in February 2015, SAS will consider the use of other airports in the London-region.